Fancy a break from LEAPing?! 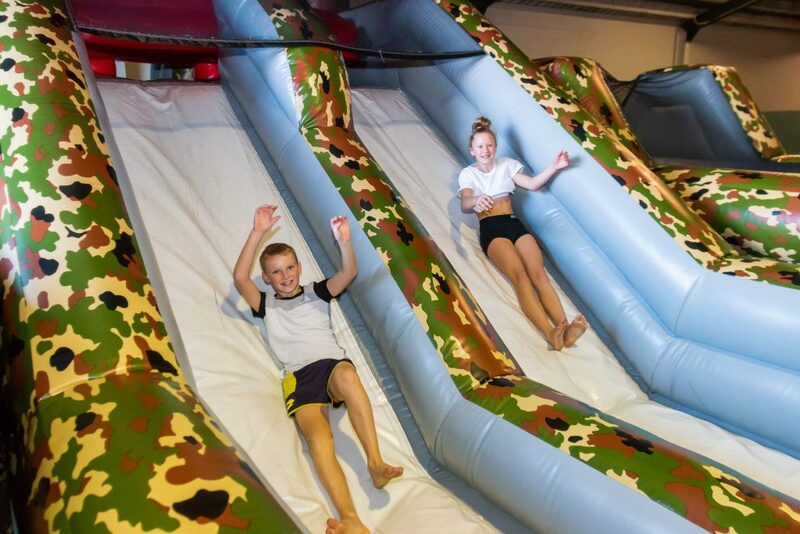 Challenge your friends on our Commando Obstacle Course. You can race your friends through the obstacle course or do a team race to see which team is the quickest! This obstacle course is for everyone 5 years and older to slide down and squeeze through. Pop into your local branch and get yourself a FLIPPING good deal!